but, hang on, you haven't even caught your flight yet! 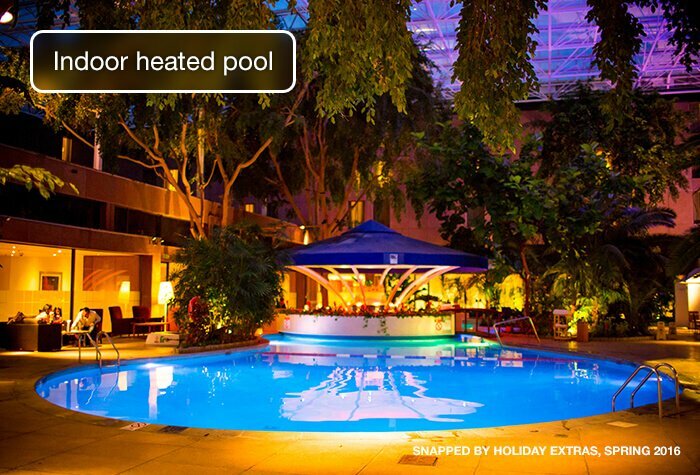 The Sheraton Skyline hotel in Hayes is built around an enormous, tropical-style pool under a glass ceiling, so you don't have to wait for landing to start your exotic getaway. The pool is open from 16:00 to 23:00, but that's just the start of your adventure at this Heathrow hotel. There are three restaurants, offering everything from bar snacks for munching in front of a football match, to four-star cuisine in a tropical garden. There's even a Starbucks in the lobby. 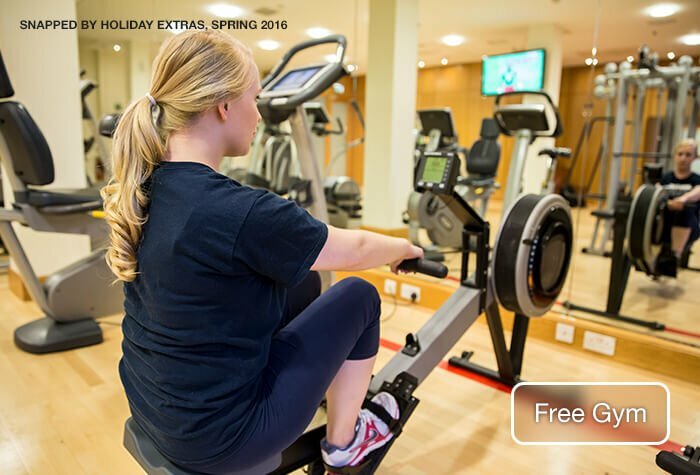 If your idea of relaxing has more to do with treadmills than tropics, the Sheraton Fitness gym is open 24 hours a day. Just pop your room key in the door and let yourself in. You'll find cardio equipment like bikes, step machines and the aforementioned treadmills, along with both free and fixed weights. 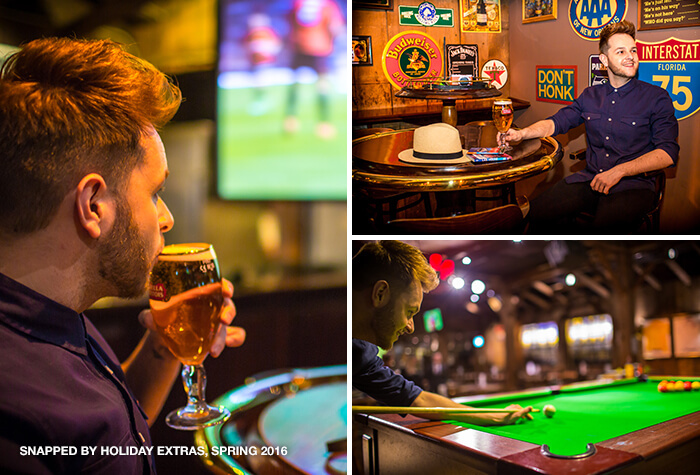 Everything you need to work out the last of that stress before your holiday. All this and the Sheraton Skyline hotel still has some of the largest rooms you'll find at Heathrow and this hotel in Hayes is a little more than a mile from the terminal. If you're looking for luxury, this is where you'll find it. Tropical paradise - For real luxury, you'll struggle to find better than a tropical island wrapped up in an airport hotel! Swim, eat, drink and be merry. Luxury rooms - The Sheraton has some of the largest rooms you'll find at Heathrow and all have luxury beds so good Sheraton put its own brand on them. Great food - With three different restaurants, you'll find everything from Mediterranean-themed fine dining to USA-themed bar grub. Something to put a smile on everyone's face. 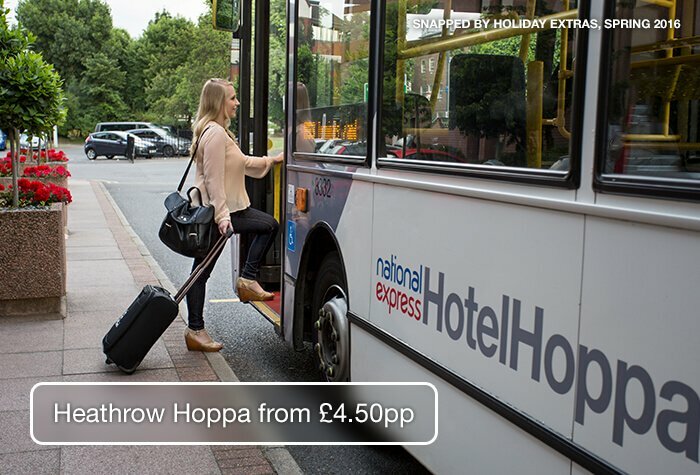 The Heathrow Hoppa shuttle bus runs regularly from the hotel to all terminals between 4.30am and 11pm. The bus stops at other hotels on the way, so it can take between 15 and 30 minutes. A taxi to T1, T2 and T3 costs around £12, and a taxi to T4 and T5 costs around £18. 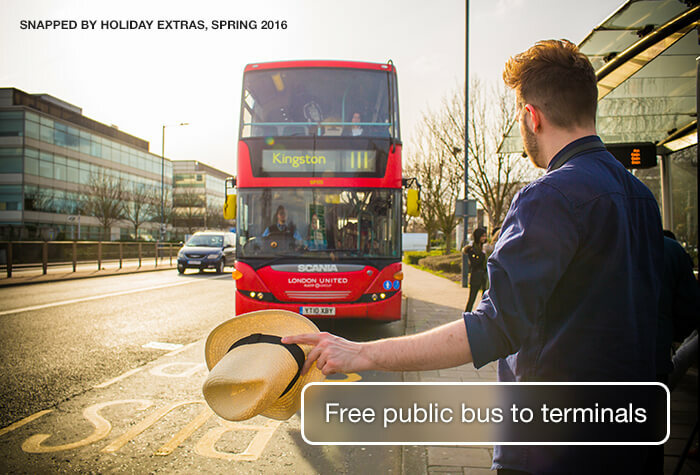 There's also a free public bus. It stops outside the hotel and stops at all terminals. Overnight parking costs £15 per car. If you want to leave your car for the whole of your trip, take a look at our parking inclusive packages. The Sheraton Skyline is one of the many airport hotels on Bath Road, opposite the runway. Driving directions, and a postcode for satnavs will be on your email confirmation. Travelling to the hotel by train? The nearest station is Hayes & Harlington, which is about 10 minutes away by taxi. Check in: from 2pm. Check out: by 12 noon. All bedrooms are soundproofed. Guests tell us they find the rooms spacious and comfortable. The showers get great reviews too, with guests saying there was great water pressure. 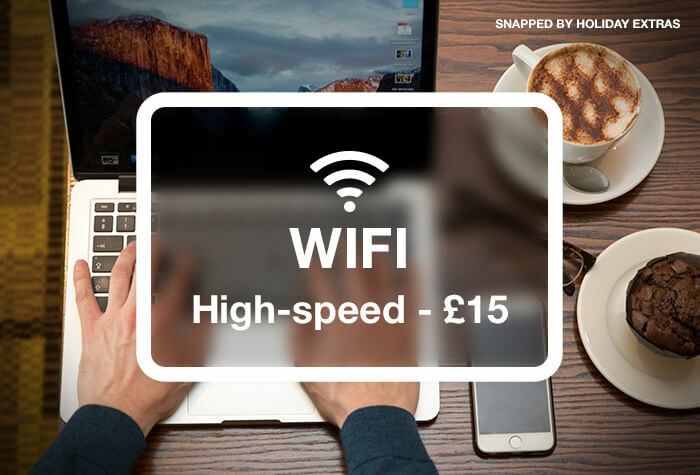 Medium-speed wifi is free and high-speed wifi is £15. The all-American Sports Bar and Grill serves meals like steaks, 9 different burger options, pizzas and salads. 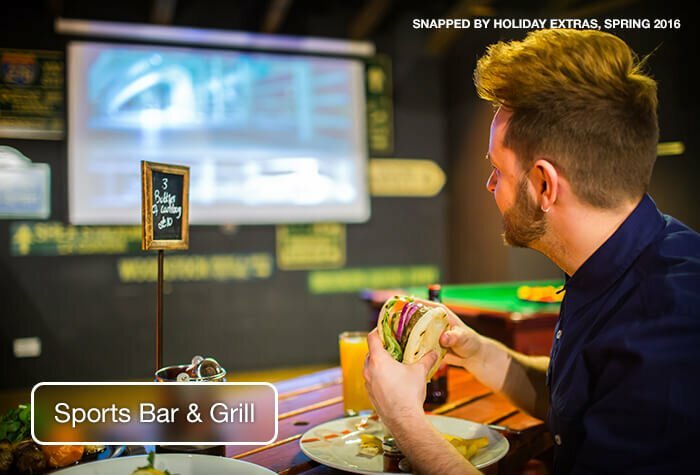 Guests really like the atmosphere with the plasma TVs showing the latest sporting action. A main will cost around £12. Open: 6pm - 11:45pm on weekdays and 12pm - 10:45pm at weekends. 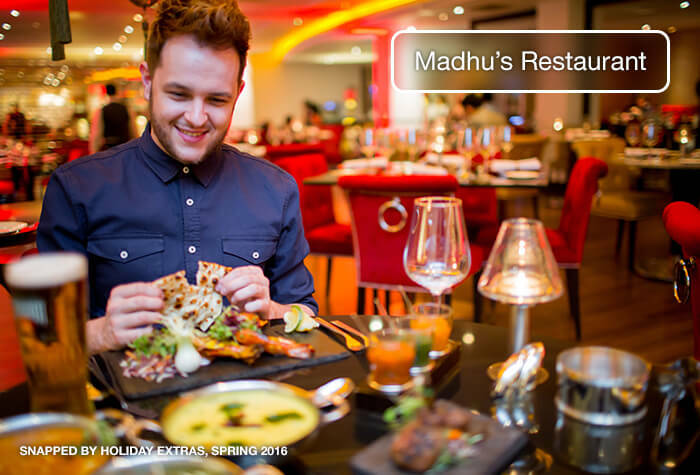 Madhus serves authentic Indian meals with a twist. They have specially-trained chefs who focus on adding as much flavour to their dishes as possible. A main will cost around £12. Open: 6pm - 11:30pm daily. The Sky Bar is the hub of the hotel. Its an island bar by the indoor pool specialising in exotic cocktails and mocktails. Guests say the Sports Bar and Grill is slightly more laid-back. It serves beers, wines, spirits and soft drinks. Its decorated with sports memorabilia, and has a pool table and TVs. A pint of Stella will cost around £4.20. Open: 6pm - 12:45am on weekdays and 12pm - 10:45pm at weekends. Its a generous English and continental buffet. 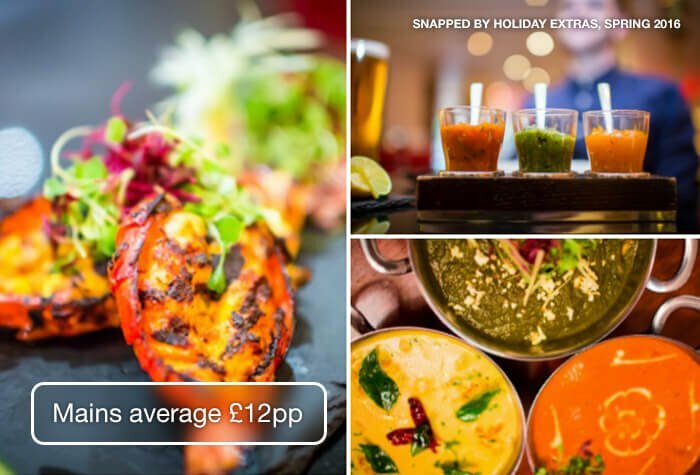 Its £14pp when you book it in advance with us. 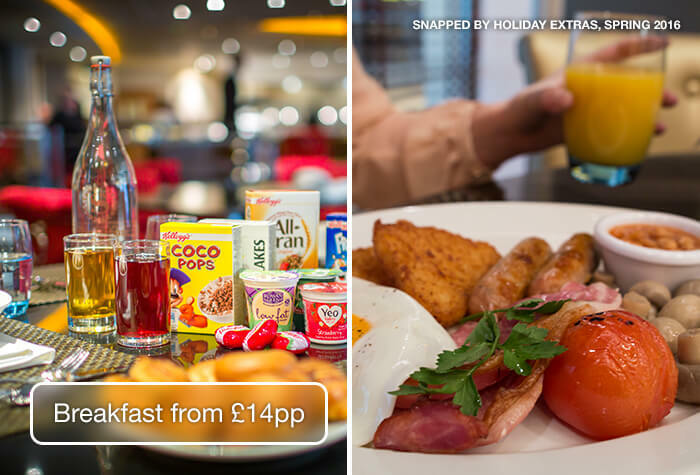 On the day, its £17.50pp for English and £15.50pp for continental. Served: 6am - 10:30 on weekdays and 6am - 11:am at weekends. 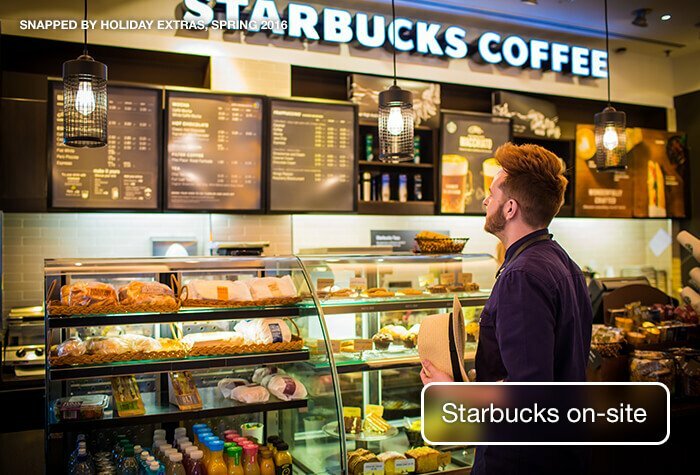 Theres also a Starbucks, open from 6am - 8pm. It can be a long walk from the lift to your room, so ask for a room close to a lift when you check in. Wed recommend requesting a room facing the runway when you check in. 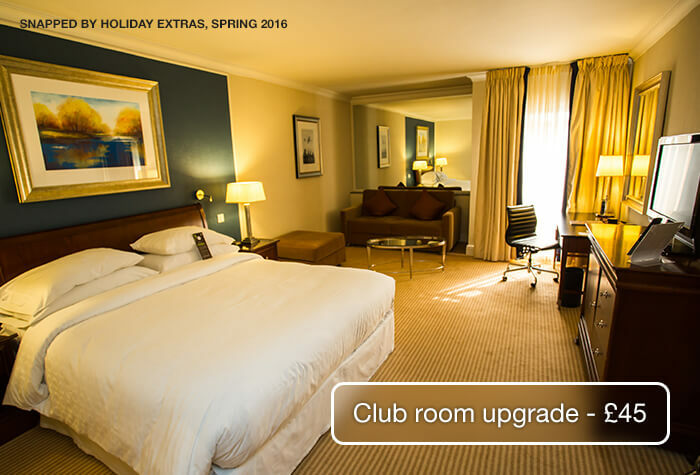 Upgrade to a Club room for £45 to get access to the Club Lounge, free high-speed wifi, continental breakfast, soft drinks and an airport view. It's £20 cheaper to book it on the next page than it is to pay on the day. The hotel regularly hosts events such as comedy nights and poolside cinema screenings. Please speak to hotel reception regarding availability and price. Please note a credit or debit card will need to be registered upon check in. Disabled facilities The hotel offers disabled facilities including lifts to accommodate wheelchairs, accessible parking spaces and hearing loops. 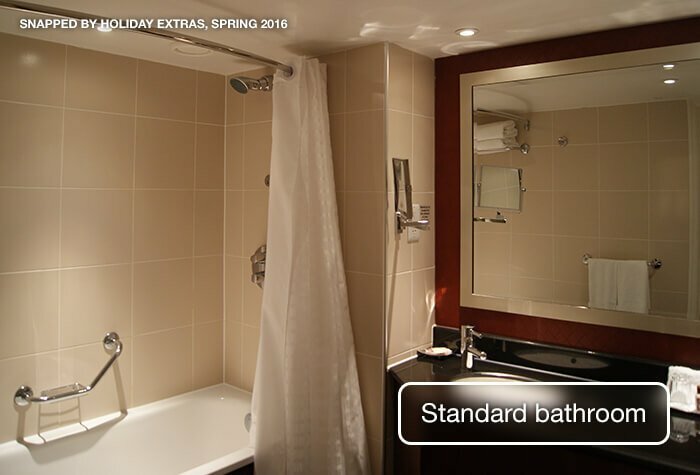 The hotel has accessible rooms - please call Holiday Extras to request one. These include wider doors and accessible bathrooms with walk-in showers or accessible baths. Excellent accommodation. Really friendly and helpful staff. Would always stay there. Friendly and efficient staff; comfortable and quiet room; excellent breakfast. Facilities were fine but the meet and greet service wasn't good. Postcode for the car park was wrong and when we got the car back, it was absolutely filthy. Not sure I would class the middle of a field as a secure car park! Room perfectly okay - usual Sheraton style. Hated looking over a bare atrium, room light inadequate for makeup and poor choice of food options. In particular the sports bar too full to book so used Indian restaurant which didnâ€t cater for food allergies well (I have allergy to dairy and fish amongst other food issues), there was not one item on the menu that took this into account. I took the least offensive option but was very ill throughout the night. Another food establishment or larger Sports bar would be better. Whole hotel feels dark and claustrophobic. Staff okay but lack full communication and so far Iâ€ve not received points to account for extra expenses. Husband wanted to give 4 but the parking was good and didnâ€t have to hand over car keys, close to Heathrow, room clean, Hoppa bus reliable for pickup/ drop off. 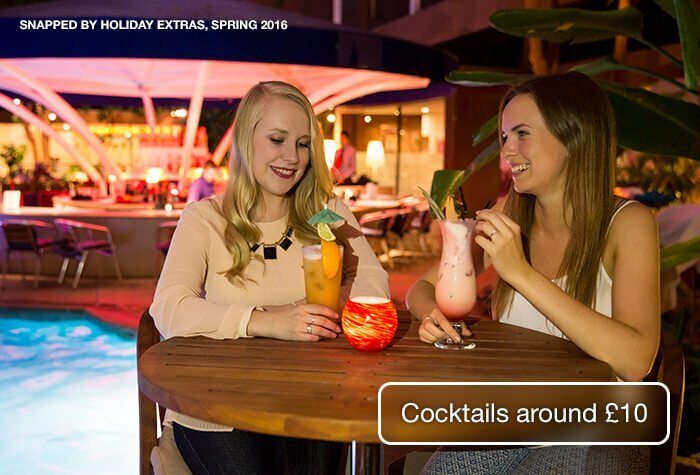 Simple enough to book through Holiday Extras. May try another hotel for comparison before booking with Sheraton again. 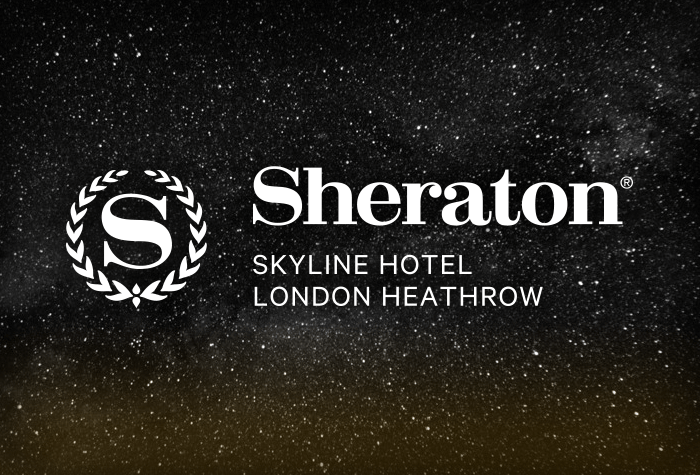 Our customers rated Sheraton Skyline on average 9/10 (1256 reviews). Read Sheraton Skyline reviews.